200+ relaxing activities, inspiring quotes, soothing meditations, and more to help you find your inner peace at any moment. Life can be stressful, and all of us are looking for a way to slow down and find tranquility in our daily lives. But even the most zen people can have trouble being calm all the time, and it can be even harder to relax and stay at peace without having any practice. The Book of Calm can help you go from worked up to blissed out, no matter the situation. Day-to-day stress, distractions, and bad days can make it hard to keep your cool, but being calm can give you a break from problems that are keeping you anxious and help you feel more comfortable and empowered. With more than 200 different ways to find peace, including inspiring quotes, breathing exercises, yoga poses, soothing activities, meditations, mantras, and more, this helpful guide has just what you need. 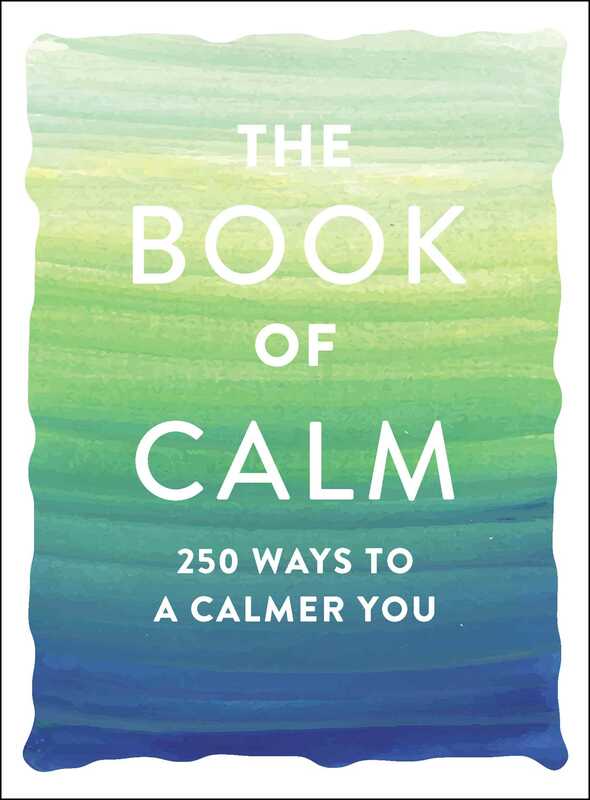 With suggestions varying from writing a haiku and lighting incense, to taking tai chi and practicing alternate-nostril breathing, to even enjoying a tennis ball massage, The Book of Calm will help you find your calm wherever you are, no matter what’s stressing you out.